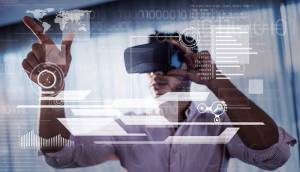 By 2020, the use of computer systems will be the rule in the world of construction, rather than the exception. BIM will spearhead a project management method that combines collaborative working with digital modelling. Saur subsidiary company Stereau is already responding to the BIM expectations of its customers. Stereau, the Saur Group engineering subsidiary, offers all its public-sector and private-sector customers the opportunity to make the transition to BIM (Building Information Modelling). By the end of September this year, all its designers will have been trained in this method of working, and 100% of the tasks undertaken by its teams will then be BIM-compatible! Once that process is complete, the company will be fully in phase with the expectations of its contracting customers. Increasing numbers of these customers are making BIM a required capability for tendering companies, especially for all aspects of implementation studies. The essence of this technique is the creation of a digital, three-dimensional parametric model of the project. This model then provides the framework for a collaborative working structure in which each project contributor (architect, design office, engineering, civil engineer, electrician, etc.) inputs their own data in accordance with the access entitlements granted by the project manager or BIM Manager. The expert use of BIM by Stereau teams offers contracting authorities many advantages. In this way, the work input focused on a shared smart model provides the same level of information to all project stakeholders, and ensures that each of them always has the most up-to-date documents. The result is a lower level of risk at the design stage, a better overview of the impacts resulting from a change made to one element of the structure, and the opportunity to identify any consequential conflicts immediately. “BIM provides a much more detailed understanding of the project from the design phase onwards. This goes hand-in-hand with shorter lead times and lower design costs, as well as optimised site operation during the construction phase. Better still, the fact that each element of the 3D parametric model is associated with an ‘identity profile’ containing all its characteristics makes the operation and maintenance of finished structures much easier”. Working with BIM therefore has considerable positive knock-on effects for every stage in the lifecycle of the resulting engineered structure (wastewater treatment plant, drinking water production plant, etc.). Ultimately, it gives customers the opportunity to optimise and streamline the management of their asset base. 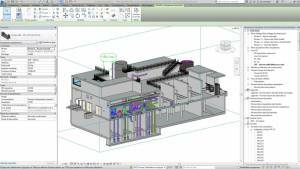 Stereau has already successfully put its BIM skills to work for several of its customers. 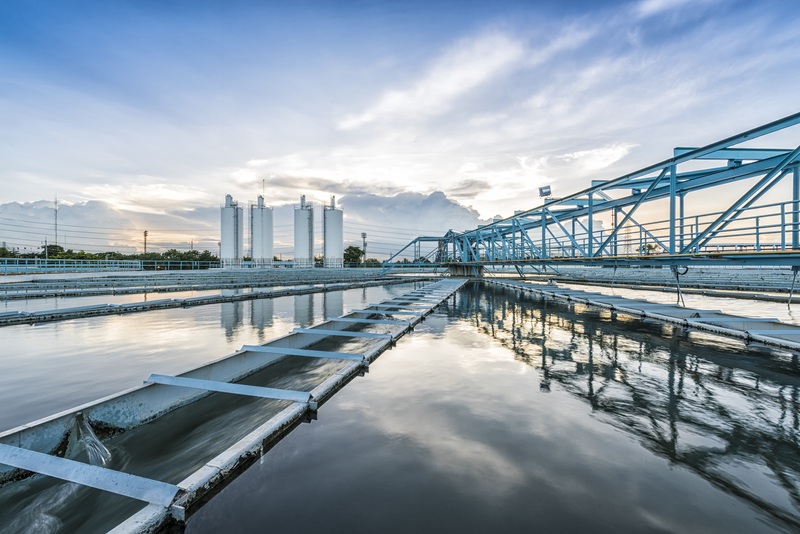 Two examples are currently under construction: one is at the Seine-Aval wastewater treatment plant near Paris, and the other involves the construction of sludge homogenisers. 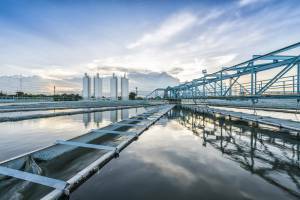 A third project involves construction of the Sainte-Germaine drinking water production plant at Luçon in the Vendée region of France.